CLG has its 2018 roster. Following Zaqueri “Aphromoo” Black’s departure from the team, CLG revealed its NA LCS roster for the upcoming 2018 Spring Split. Former Team Liquid jungler Kim “Reignover” Yeu-jin and former TSM support Vincent “Biofrost” Wang have joined CLG veterans Darshan Upadhyaya, Choi “Huhi” Jae-hyun, and Trevor “Stixxay” Hayes to form CLG’s 2018 starting lineup. Biofrost is no stranger to domestic success, as he’s won every single NA LCS split he’s competed in. With TSM, Biofrost competed in every major international tournament, and won the 2017 Rift Rivals. 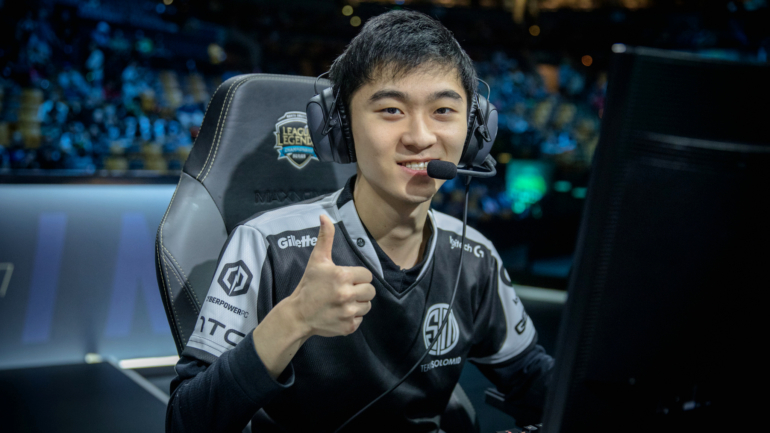 A relatively young player, TSM is the only NA LCS team Biofrost has competed on. Before joining TSM, Biofrost played in the North American Challenger Series. Reignover is another player with domestic success. He was a part of the famous 2015 Fnatic roster that won both EU LCS titles that year, and had a top four finish at the World Championship. Following his success in Europe, Reignover and Heo “Huni” Seung-hoon joined former NA LCS team Immortals. Despite strong regular season finishes, Immortals were unable to win an NA LCS title. In 2017, Reignover joined Team Liquid, but saw no success. As a part of Team Liquid, Reignover faced relegation not once, but twice over the course of 2017. During his time on Team Liquid, Reignover shared playing time with various other junglers. Despite his struggles on Team Liquid, Reignover, like Biofrost, is still considered one of the better players at his respective position within North America. With the addition of Reignover, jungler Omar “Omargod” Amin has returned to CLG’s academy team. CLG had a decent 2017 season. Although they didn’t win a championship title like in 2015 and 2016, CLG made playoffs in both spring and summer.